Edmond "Ted" Lapidus was a Parisian designer born to Russian immigrant parents in 1929. Lapidus is a consumer friendly brand that makes affordable goods with use of technology. Some best selling Ted Lapidus Scents in our collection are Creation, Lapidus Pour Homme etc. 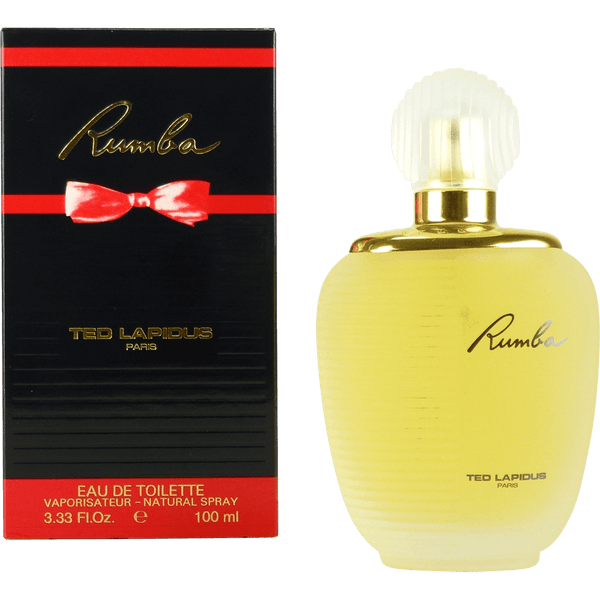 Ted Lapidus Creation perfume for women was Designed in 1984 by design house; features a blends of carnation flowers and vetiver plants, oakmoss and tuberose for a superb overall sensation that doesn't overpower. This distinct fragrance is recommended for morning or daytime use. 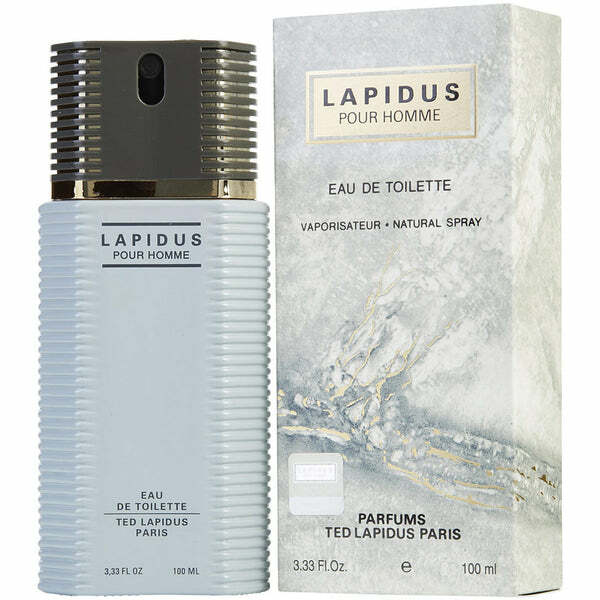 Get the best deals at perfumeonline.ca on your favorite Ted Lapidus scents. 100% authentic products.